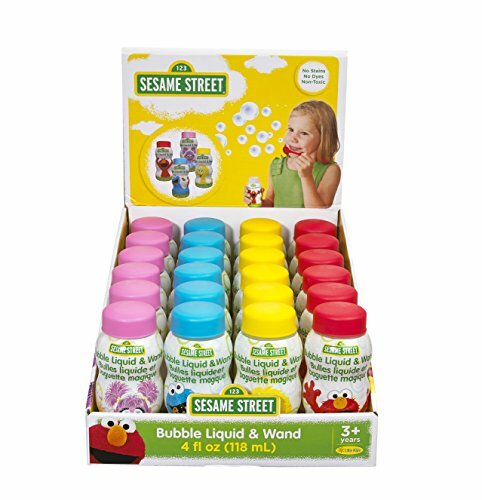 Enjoy fun bubble play with your favorite Sesame Street characters! Elmo, Cookie Monster, Big Bird, and Abby. Party pack of 24. Ages 3 & up. Great for parties and party bags! If you have any questions about this product by Little Kids, contact us by completing and submitting the form below. If you are looking for a specif part number, please include it with your message.